Are you missing a tooth? How about two or three teeth? 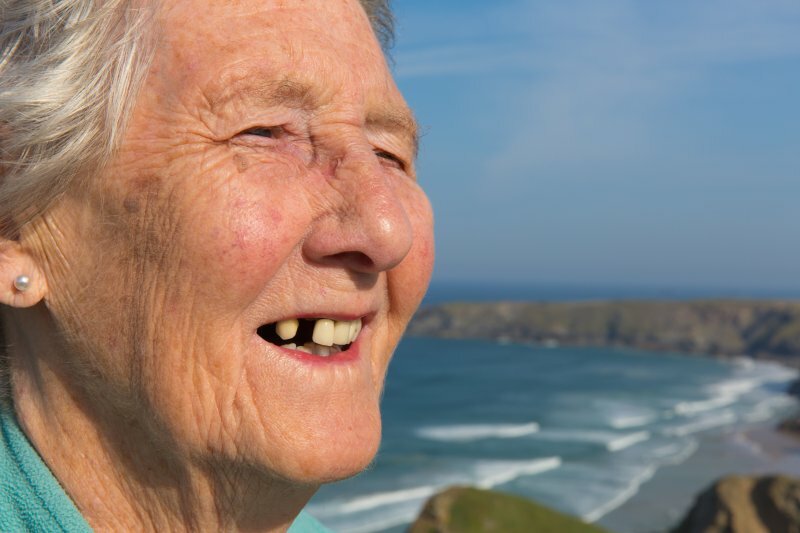 Regardless of the number of teeth you’re missing, your smile isn’t the only thing that’s suffering as a result. In fact, the oral structures responsible for holding your teeth in place will only break down further the longer you go without replacing your missing teeth in Waco. Thankfully, there are solutions to do so effectively. 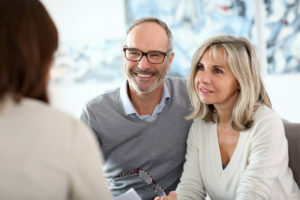 To learn exactly what can happen as a result of tooth loss and what you should do next, keep reading! Did you know that February is National Gum Disease Awareness Month? This disease affects around half of the US population, yet many people don’t know the risks and symptoms. If left untreated, gum disease can actually affect your overall health, putting you at risk for heart disease, stroke, and other serious problems. Keep reading to learn how gum disease can affect your overall health and what you can do to prevent it. Despite efforts to improve access to dental care, people are still visiting the emergency room in record numbers for dental emergencies. 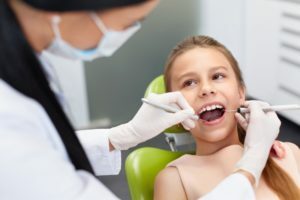 According to an analysis of federal data conducted by the American Dental Association, dental ER visits have doubled from 1.1 million in the year 2000 to 2.2 million in 2012. More than anything else, pain is what pushes people to visit the hospital, as well as the belief that seeing the dentist regularly isn’t necessary if you don’t have any dental issues. This couldn’t be further from the truth. Learn about the most common dental emergencies, what to do before your visit and when you should visit a dentist for a dental emergency in Waco. Do You Need TMJ Treatment in Waco? Learn the Signs Today! Do you find yourself waking up with jaw pain every morning? Is chewing foods becoming a difficult process because your jaw is always in pain? 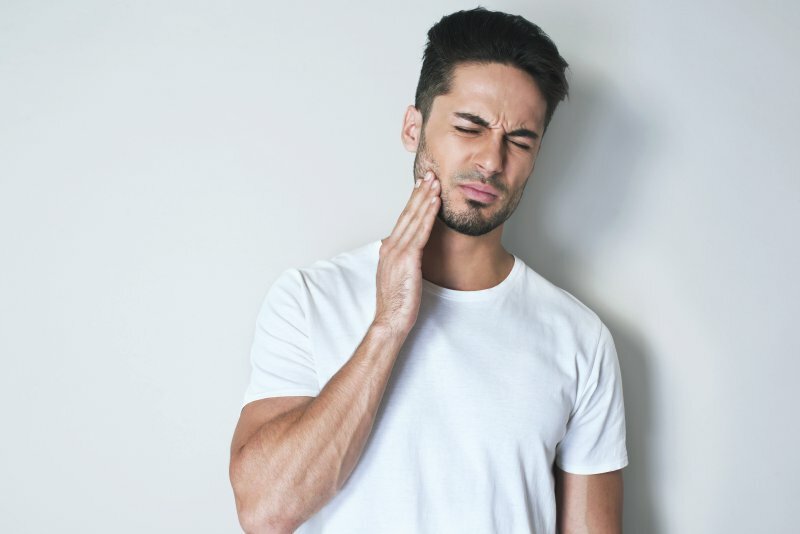 If you haven’t sustained a dental injury recently, you could be suffering from a condition that not only causes jaw pain, but has major implications for your bite and future oral health. Luckily, dentists are more than familiar with this issue and more than capable of helping you seek treatment. 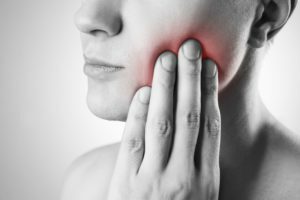 To learn what the TMJ syndrome is and how TMJ treatment in Waco can help, keep reading! Comments Off on Do You Need TMJ Treatment in Waco? Learn the Signs Today! 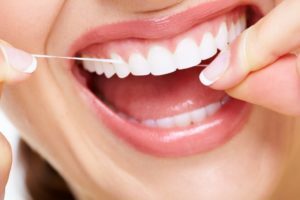 Your dentist in Waco uses a number of modern tools and techniques to provide you and your loved ones with better care. 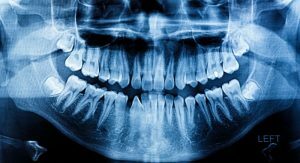 Some of the most exciting of these advances are digital x-rays, intraoral cameras and 3-D cone beam imaging. Let’s take a look at these and other cutting-edge innovations. September is National Better Breakfast Month, National Chicken Month, and National Hispanic Heritage Month. But did you know that it’s also National Gum Care Month? It’s the perfect time to give a little extra attention to that precious pink tissue that supports your smile. 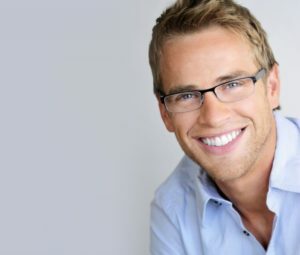 To encourage everyone to take excellent care of their gums, we’re providing some friendly reminders on how you can fight gum disease in Waco. Get the Smile of Your Dreams with Clear Braces in Waco! When you meet a person for the first time, chances are he or she will notice the condition of your teeth before anything else. That means that a flaw in your smile could make a negative first impression and leave you feeling insecure. With clear braces in Waco, though, you can make the necessary corrections that will improve both your function and appearance. Learn more about the ClearCorrect method as you read along. Comments Off on Get the Smile of Your Dreams with Clear Braces in Waco!